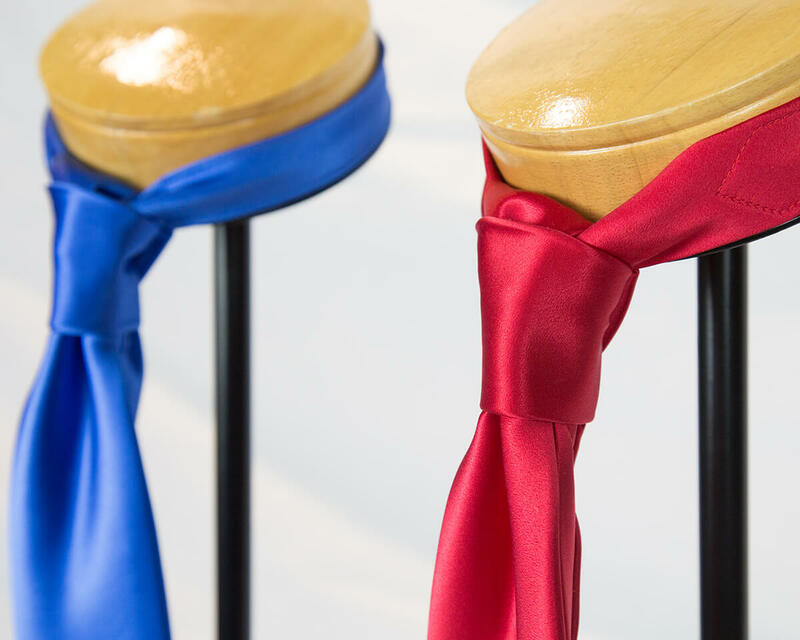 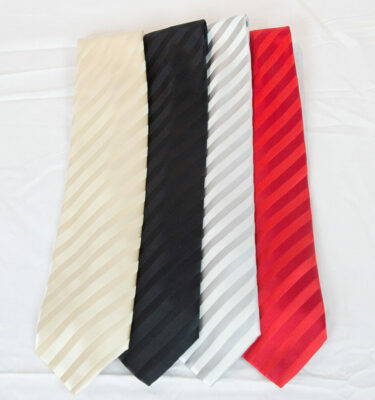 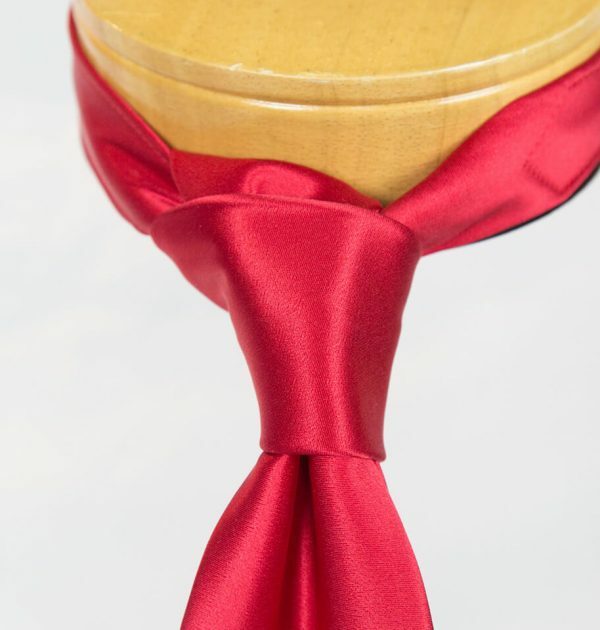 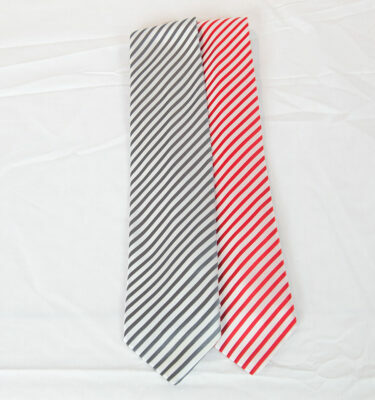 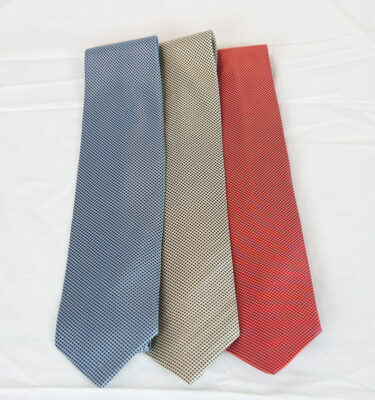 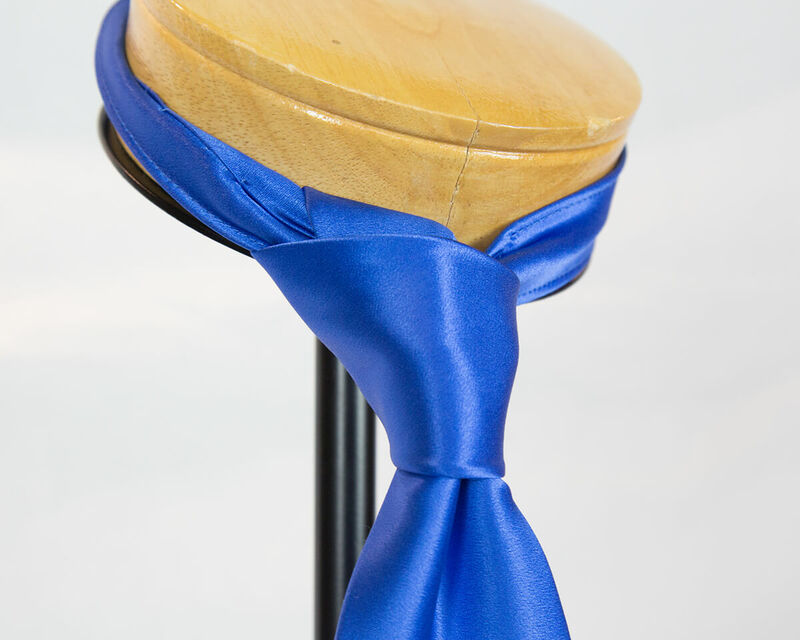 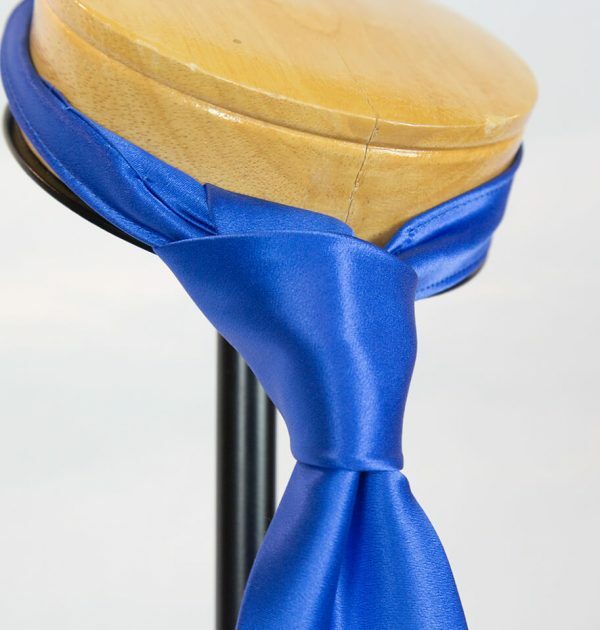 Exclusive solid color 100% silk sartorial tie handmade in Italy. 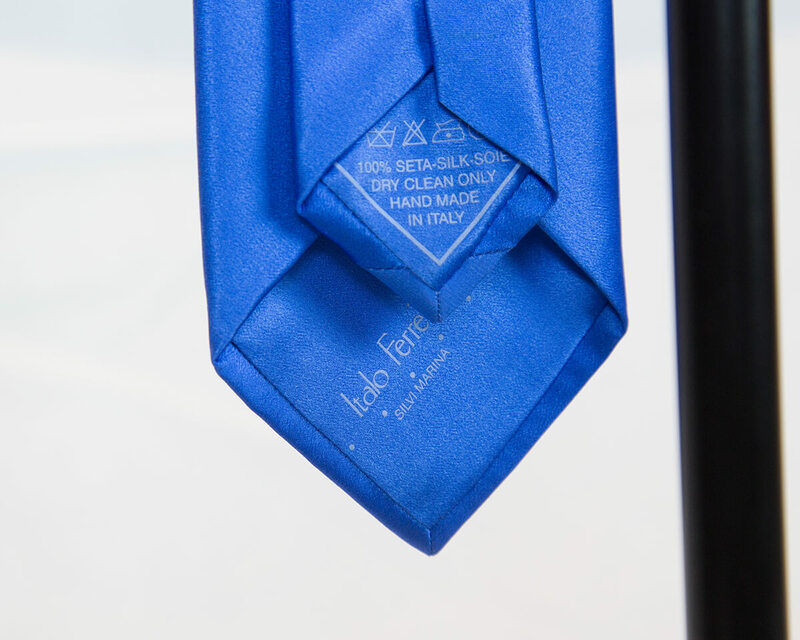 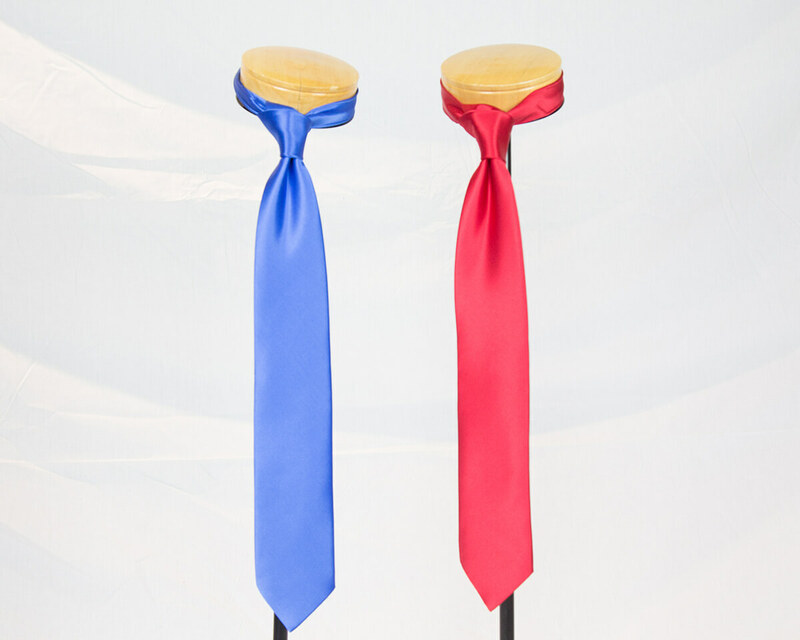 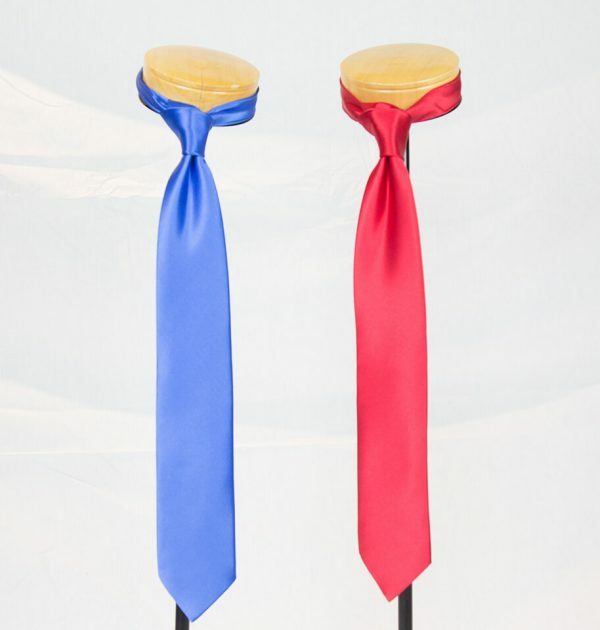 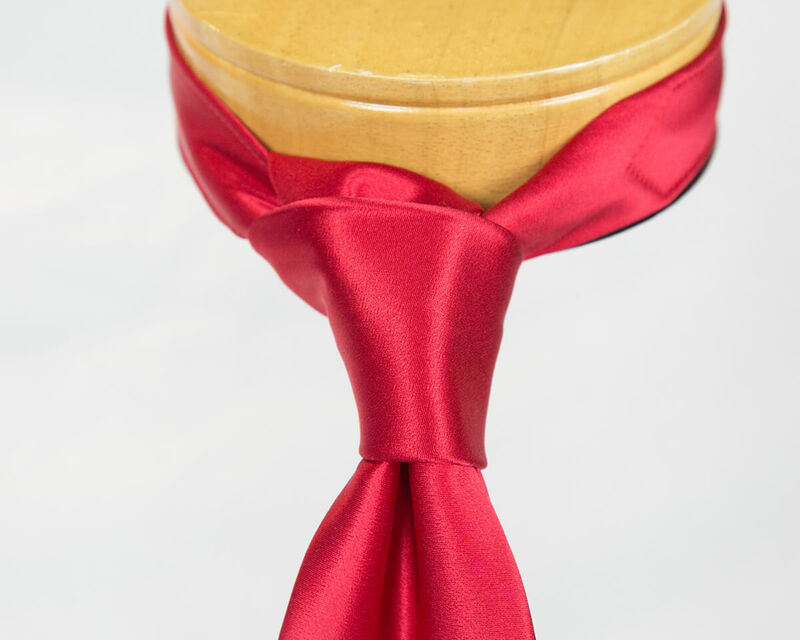 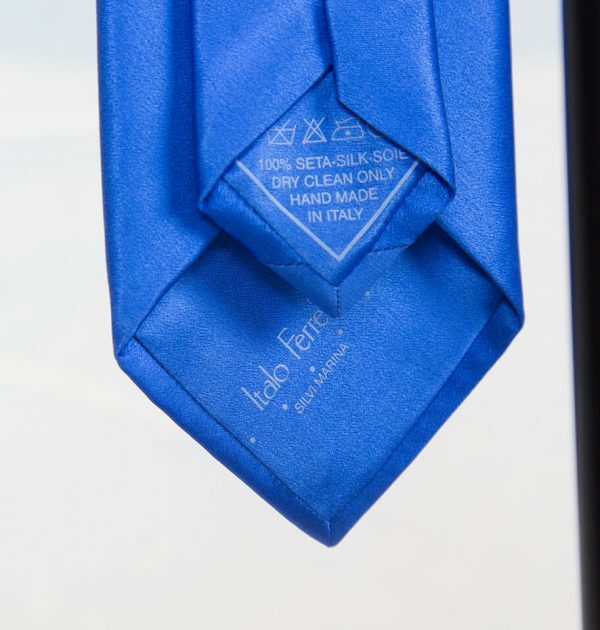 The Italo Ferretti tie is a unique product of the finest quality. 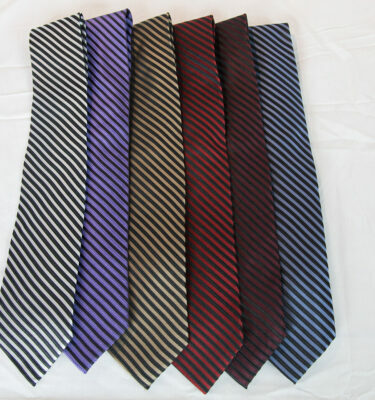 The special handwork and the silks used enhance softness and strength of the fabric. 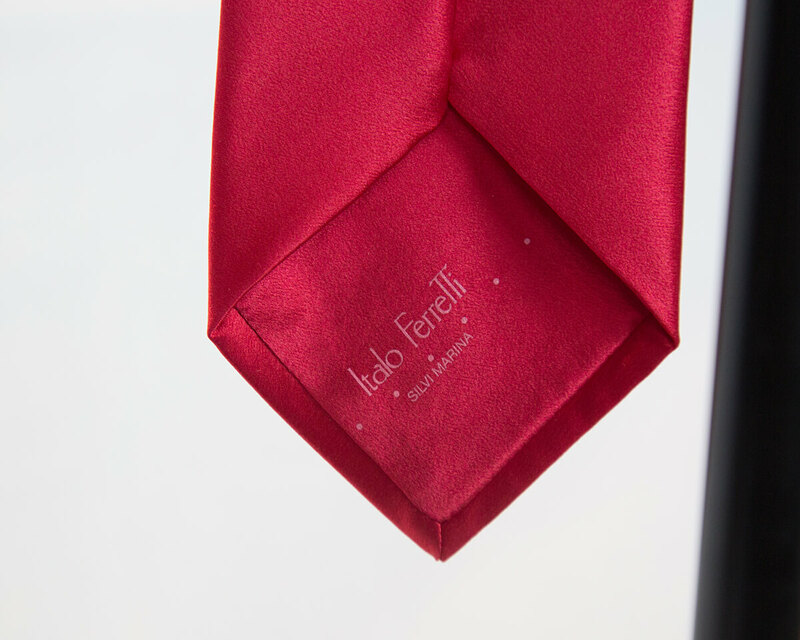 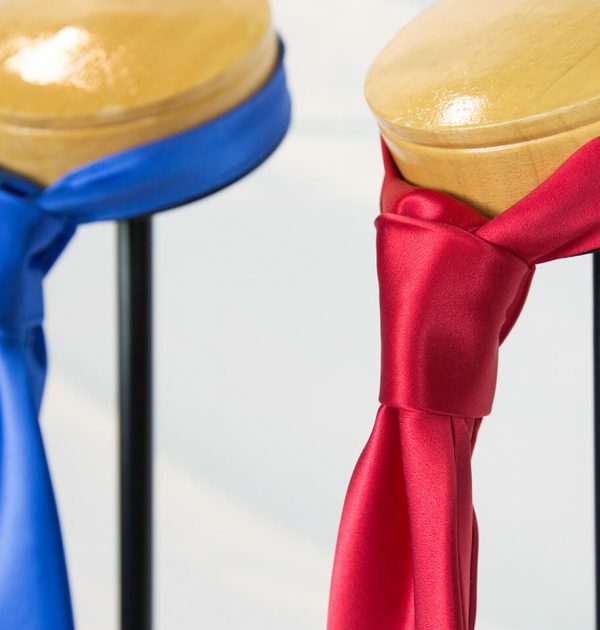 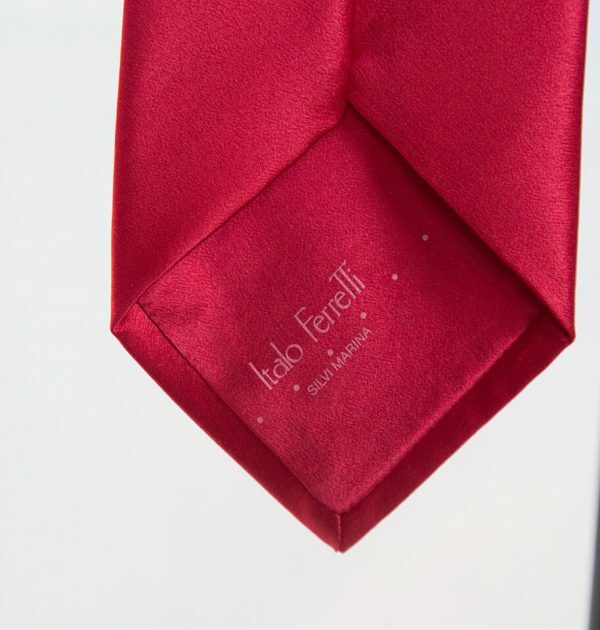 Italo Ferretti’s exclusive patents, such as the anti-crease stitching, the special tie holder called “navetta” and the balanced tip all contribute to create a necktie that falls perfectly and is a unique pleasure both to wear and to behold.